A new guide has been launched to help tourism companies capitalise on an expected 70% increase in people taking part in ‘adventure travel’ in Scotland over the next three years. 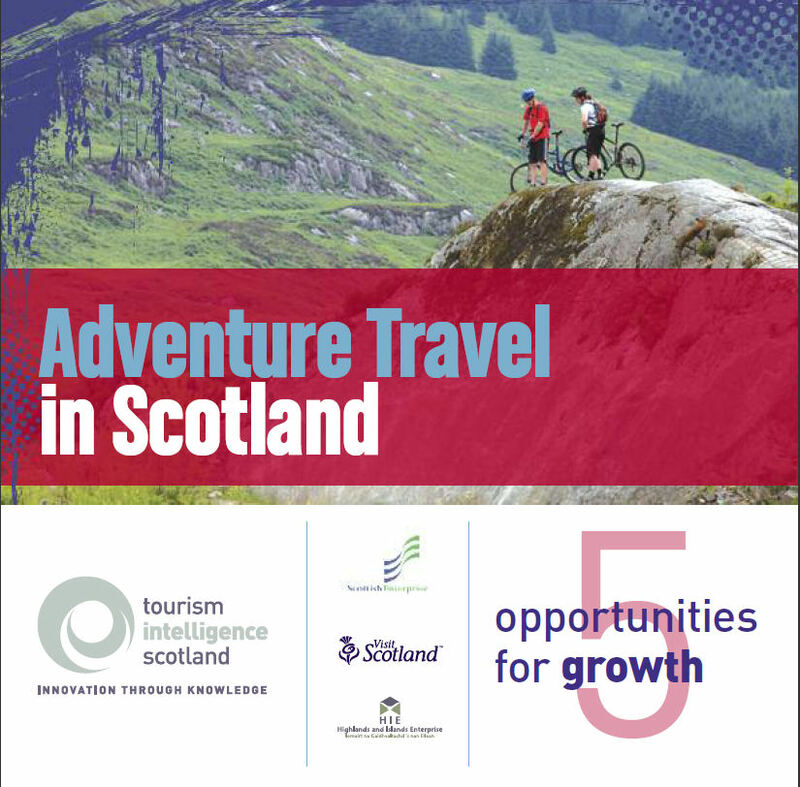 The ‘Adventure Travel in Scotland’ guide has been published by Tourism Intelligence Scotland, as part of its ‘Opportunities for Growth’ series, aimed at helping tourism companies make the most of new and emerging opportunities in the sector. Recent figures show that more than 3.2 million adventure holiday trips were made in Scotland in 2008, generating almost £900 million of spending. 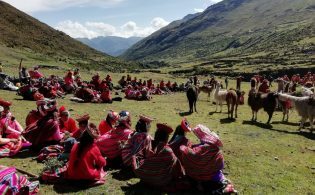 The guide will support tourism businesses who have an interest in the fast-growing adventure travel market and is packed full of intelligence and practical tips to help them stay one step ahead. 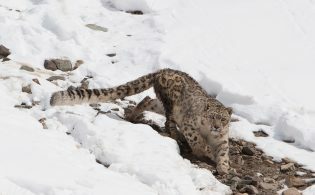 Adventure travel includes adventure sports and mountain biking, but also walking and wildlife watching. By accessing the guide, businesses can find out all they need to know about the sector in Scotland including: facts and figures about the market; what the adventure tourism product in Scotland looks like; who comes to Scotland for an adventure and what they’re looking for; how they book; the emerging consumer trends and how these will affect adventure travel in the future; top marketing tips to help operators attract more adventure travelers to their business; plus a range of inspirational case studies from some of Scotland’s top activity and accommodation providers. 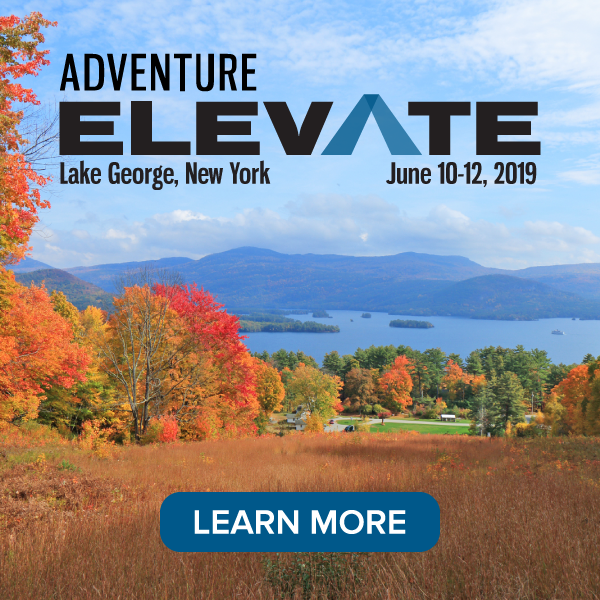 Julie Franchetti, Tourism Innovation Manager at Scottish Enterprise said: “With demand for adventure holidays growing both in Scotland and abroad as visitors look for more varied and active travel experiences, adventure travel is set to become one of our fastest growing niche markets and businesses need to be prepared. Top tips for businesses include supplying route maps to walkers and cyclists to help them plan their day; being flexible with meal times and supplying picnics/packed lunches with high energy foods; having details of retailers and opening hours to hand in case people need to source extra equipment; and using dynamic visuals and photography in promotional material to provide a compelling case for adventure travellers to book. 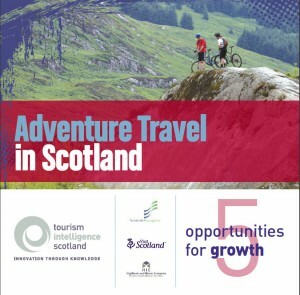 ‘Adventure Travel in Scotland’ is available to businesses who register at www.tourism-intelligence.co.uk. The launch of the guide is the latest initiative from Tourism Intelligence Scotland ( TIS) , a joint venture developed by Scottish Enterprise, Highlands & Islands Enterprise and VisitScotland, in partnership with the tourism industry, to stimulate growth and innovation in tourism. TIS has recently entered an exciting phase of growth enabling it to provide an enhanced range of market intelligence resources for tourism businesses. These resources, which include the regular ‘Ear to the Ground’ newsletter, information on news and events, plus access to the latest research and intelligence, are free to businesses that register their details with TIS.